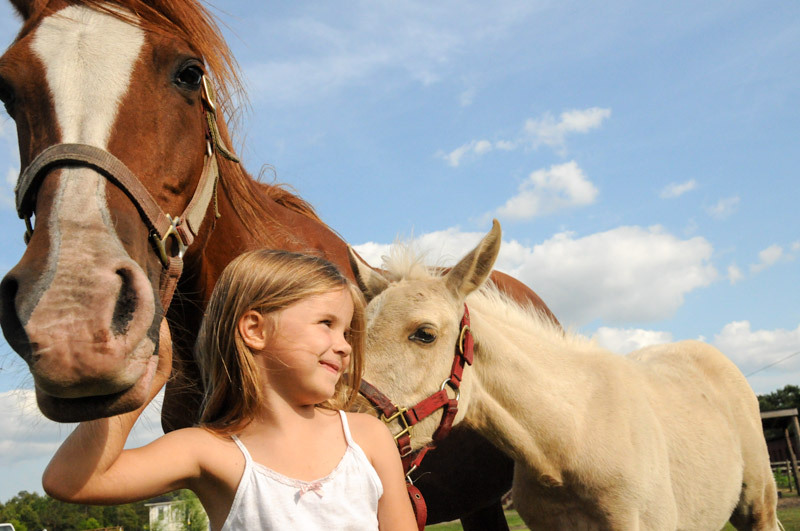 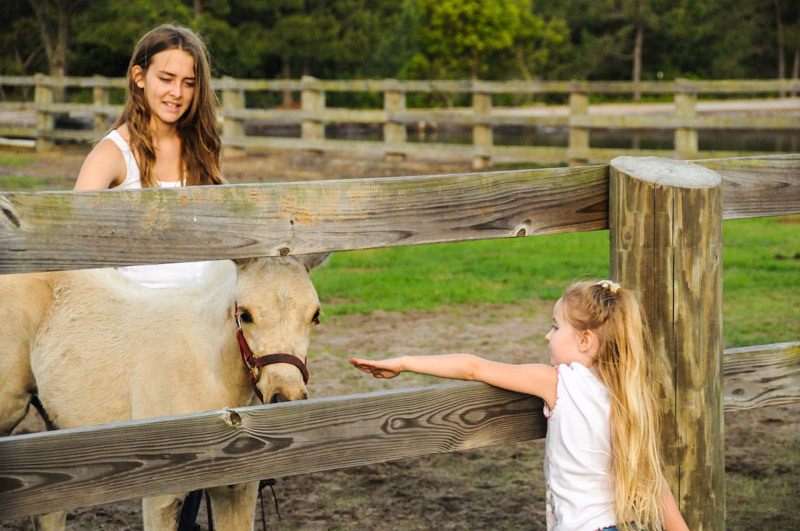 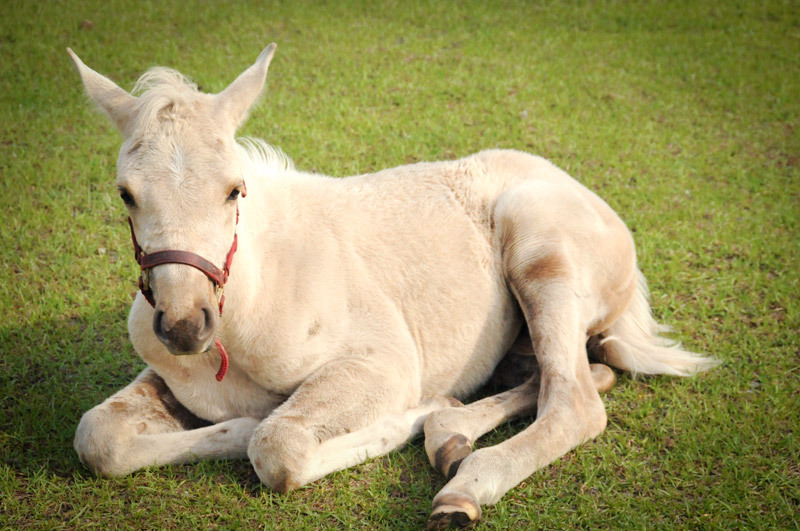 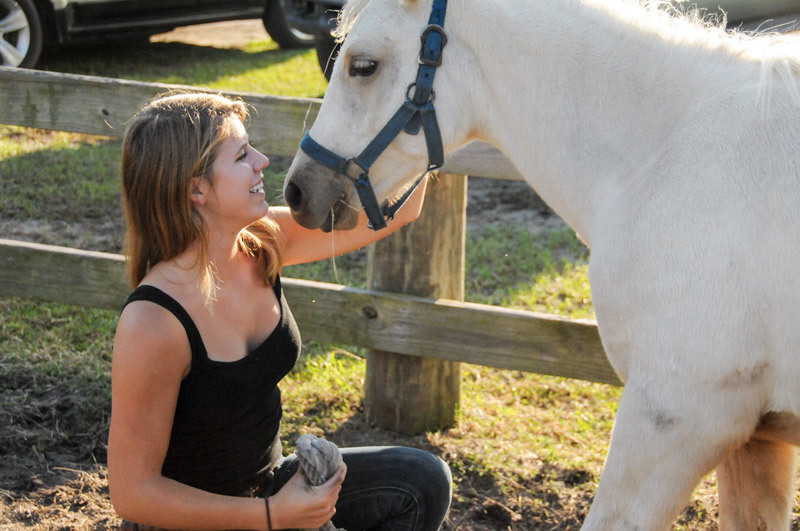 Wilmington North Carolina isn’t known for its horseback riding… however, maybe it should be! 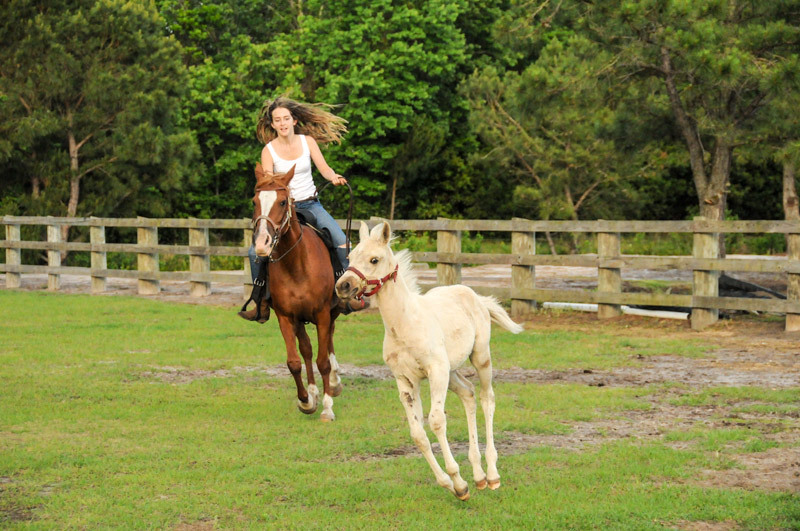 Come take a horseback riding adventure with Desperado Horse Farm and we think, you’ll agree. 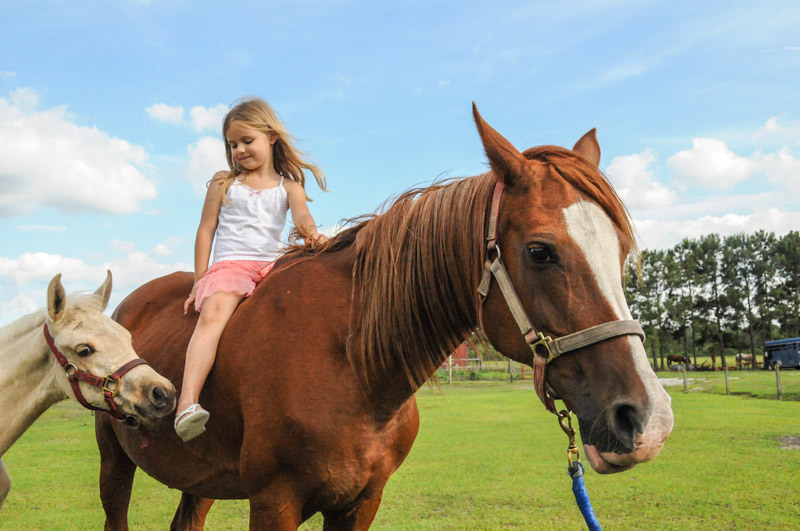 Our horseback trail rides give you an opportunity to see a different side of the Wilmington, North Carolina area, from on the back of a beautiful horse. 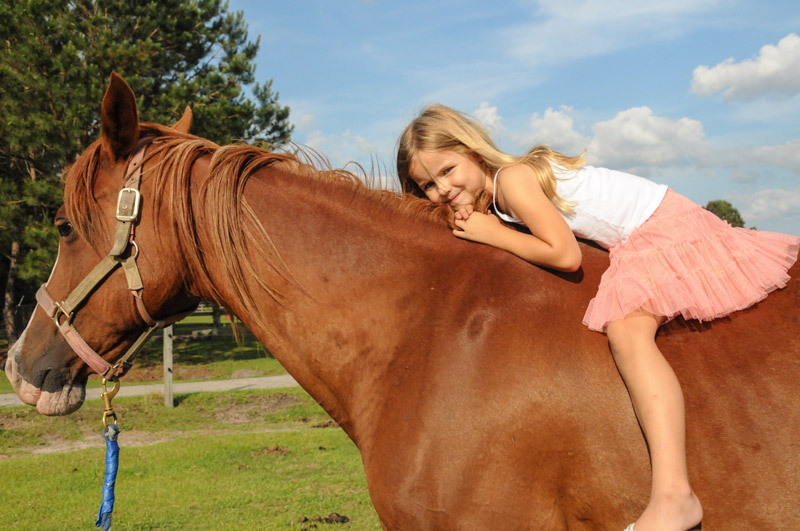 Our horseback rides are a perfect event for couples, an entire family or just a great day out for one! 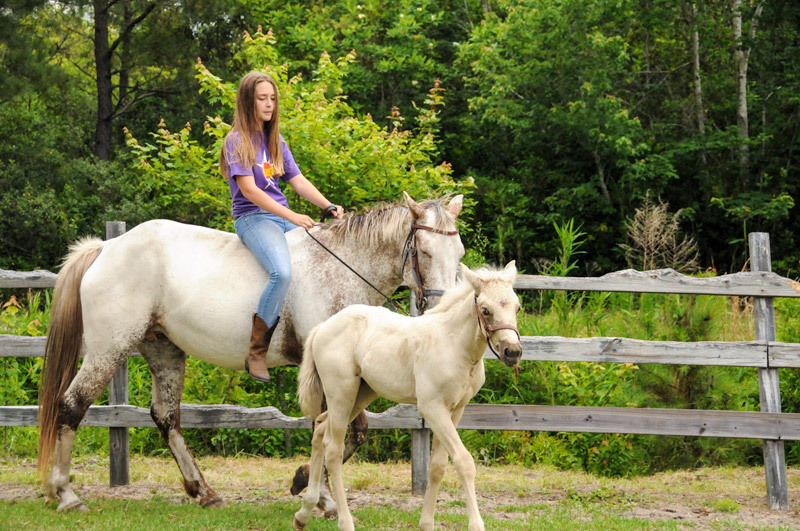 We offer trail rides 7 days a week.